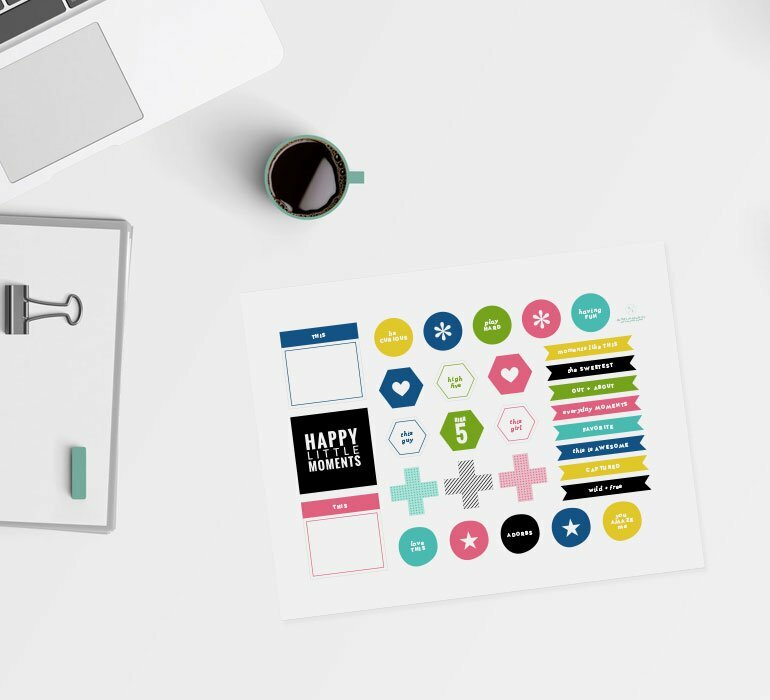 Welcome 2017 with a DIY calendar! 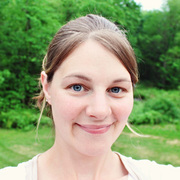 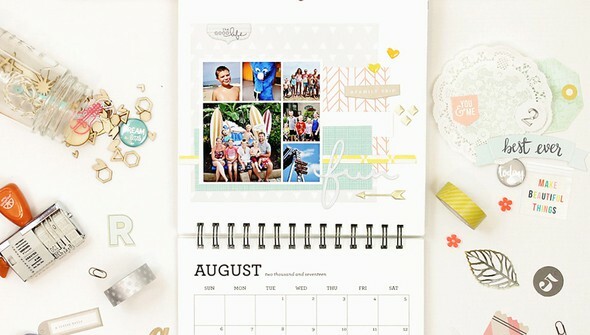 Angie Gutshall takes you through the process of creating a unique calendar, perfect for displaying your treasured memories. 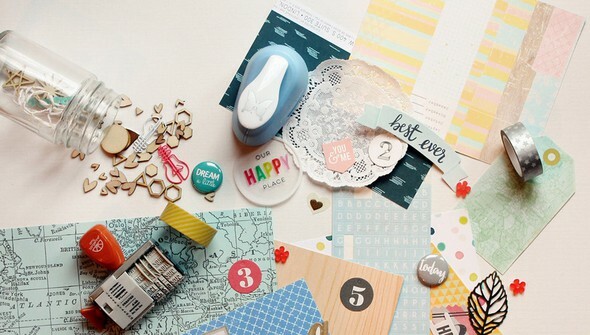 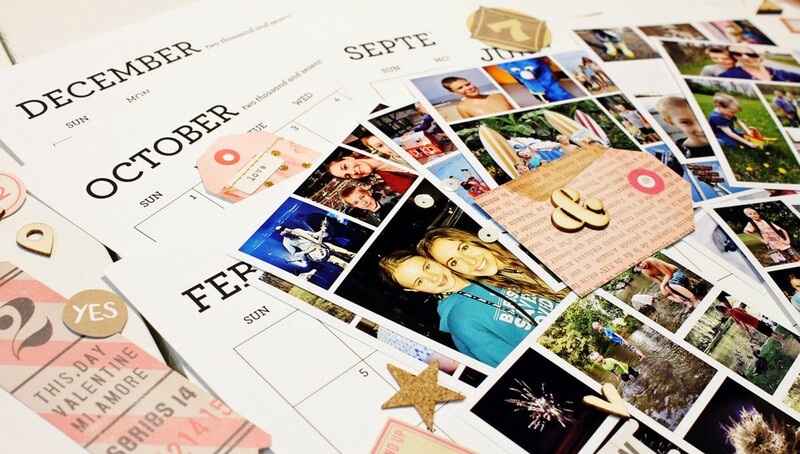 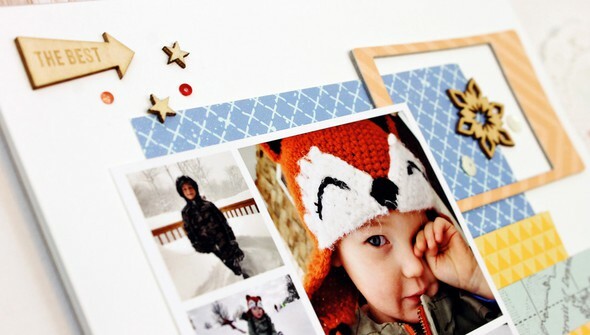 Whether you create a family calendar for grandma, showcase favorite moments from a trip or celebrate 12 moments with friends, you'll learn to use your scrapbook stash to make a gift that lasts all year long.